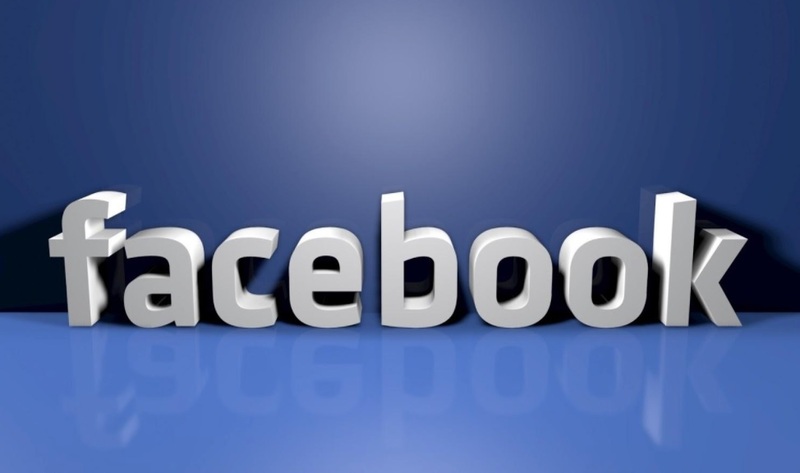 While using your Facebook account you must have noticed many ads appearing at the right side in your Facebook profile and it takes so much space on your profile page that is quite annoying, these ads are default ads from Facebook which appears in your profile when you log in to your Facebook account. Sometimes these are very annoying and we wish to remove or delete it from our profile. 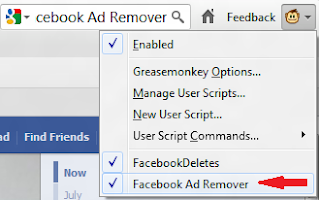 Today I will tell you that how you can remove or hide ads from Facebook very easily here I will tell about ways to remove or hide Facebook ads you can try any of them. To do this just follow any of the given methods below. To Remove or hide ads you will have to add a script in your browser this trick is only for Firefox users, for this first you will have to install a Firefox extension which is called “Greasemonkey” after installing this restart your browser and then install the Facebook Ad Remover script after installing this script just go to your Facebook profile and then enable the script from the right top corner to see below. 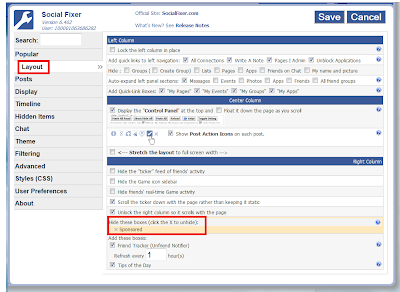 Make sure that you have enabled Greasemonkey extension first. that’s it now go to the Facebook home page you will not see any ads appearing on the right side in your profile it’s very easy. To remove ads from the face you can install a browser extension called Social Fixer which works on all major web browsers to install it just click here and then now go to your profile page and there you will see a cut option just that to remove the ads. If you want to see ads again just click the rinch icon which you will get on the top of your Facebook profile page click on the icon then click social fixer option a new window will be appear now go to layout>hide these boxes and then click on the cut icon see below, that’s it you are done now. 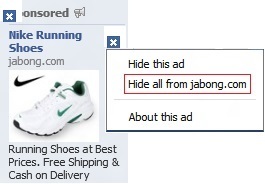 If you want to hide or remove any specific type or any particular brand ads on your Facebook profile you can do this very easily just go to the profile page and if you see any specific ad which you want to remove or block or you don’ want to see ads from that particular brand then just click on the cut option which you will get just above the sponsors ads see below. Please Note: Only install the script that you trust, if you trust the script then you can go ahead with it otherwise don’t use any untrusted script in your browser. please share this if you like this.